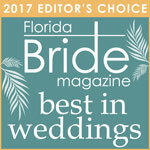 Best Wedding Venue in South Florida! 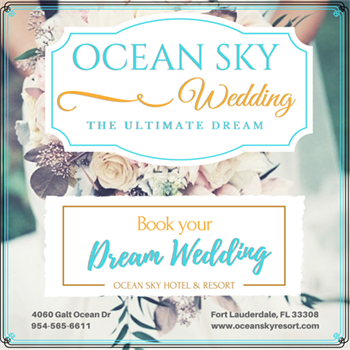 Our Fort Lauderdale Beach hotel is the perfect destination for your dream wedding! Your forever begins on our beachfront outdoor terrace at Ocean Sky Hotel & Resort while waves wash upon the shore and towering palm trees sway in the breeze. Then, bring the party inside one of our stylish event spaces for an unforgettable wedding reception. 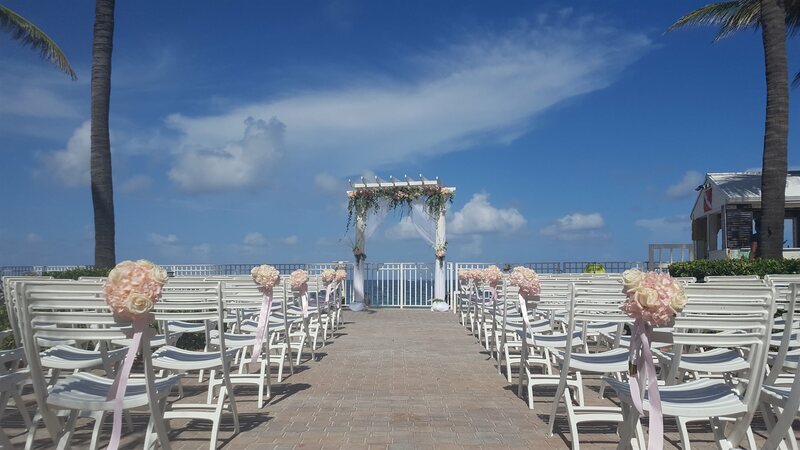 Exchange vows while overlooking views that will take your breath away on our Ocean-front outdoor terrace, a stone's throw away from the water! 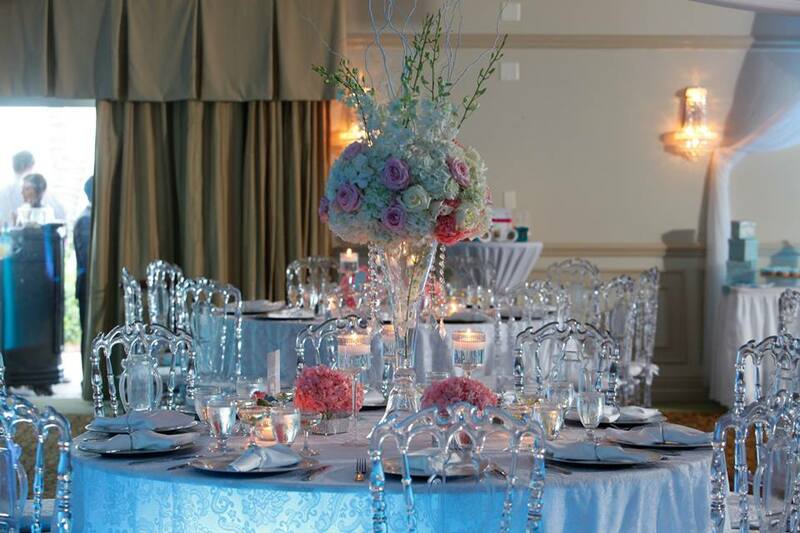 Celebrate with family and friends in our Spacious Ocean-view Ballroom. We have experienced Directors and staff to assist you with planning this momentous occasion. Receive special room rates for guests of the bridal party. We assist with wedding planning, florists, photographers, musicians and more. 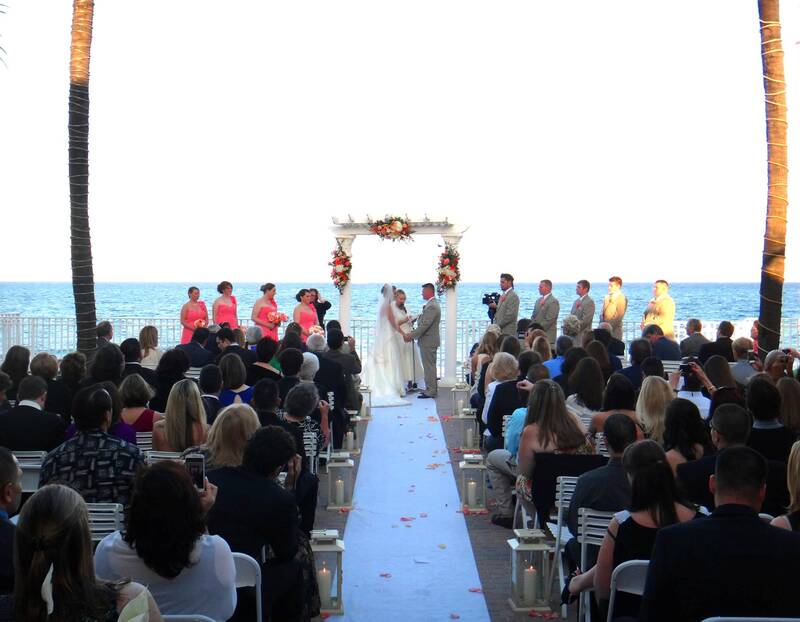 We specialize in Destination Weddings and provide all inclusive packages to ease the planning process. In addition to weddings to remember, we can bring your vision to life for rehearsal dinners, afterglows, bridal showers and farewell brunches. No celebration is complete without elegant and creative cuisine, and our in-house catering staff can help make your special day as sweet as you've always imagined it would be. 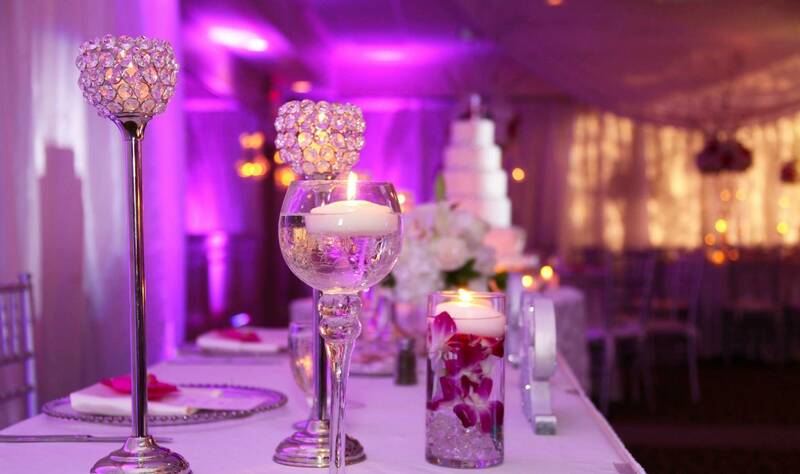 Be sure to ask about our wedding packages to make your big day seamless and stress free. To receive more information about our wedding services or to start the planning process, simply fill out a Request form by clicking on the link below. and we’ll be in touch shortly to discuss your big day.